We use best building practices and a well grounded knowledge of home performance to make sure your home is safe and cost efficient to live in. We have a nationally certified energy auditor and employees who hold BPI certifications for home performance on staff. Re-insulating your home is the best way to control and minimize the cost of your heating and cooling bills. By adding additional insulation to your attic, walls, ceilings, crawl space, etc., you will improve the efficiency of your home. Blown in loose fill insulation is the best way to insulate your attic. Loose fill Cellulose has a higher R-Value than traditional rolled insulation and also effectively covers gaps and cracks that could otherwise lead to heat loss. 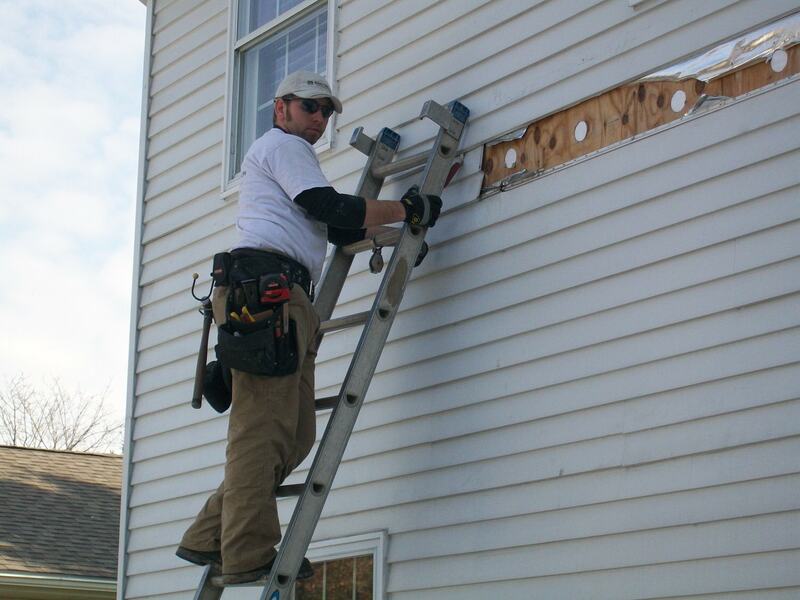 When Insulating exterior walls of a home, we dense pack cellulose to fill all voids. 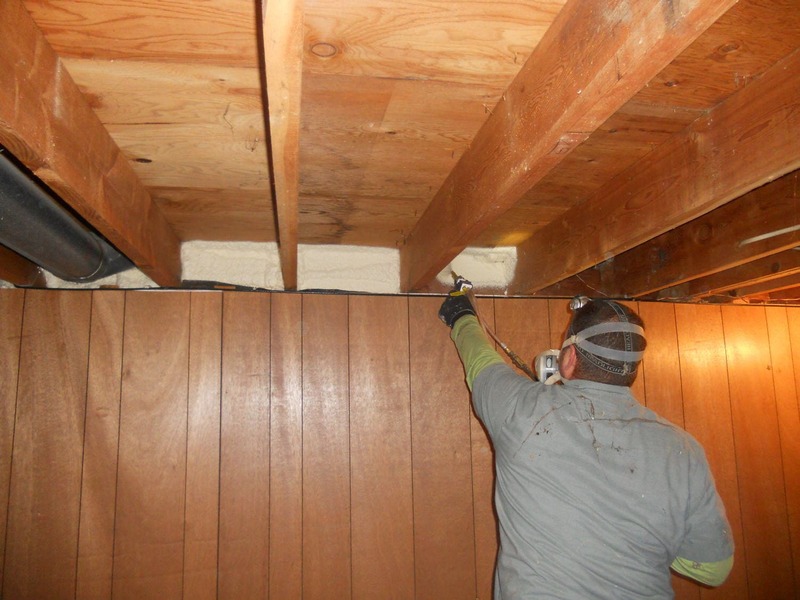 We use experienced professionals and the proper equipment to make sure insulation doesn’t settle so there is less air infiltration. As a result, an older existing home has added efficiency and value. Two part spray foam is another product that Kousma Insulation offers. Two chemicals come together at the tip of a gun to create an expanding foam. This foam acts as an air sealant in places such as wall cavities and has a higher R-Value per inch than any other type of insulation. For new wall construction, we use spray applied cellulose. This product is applied to the wall cavities with a pressurized spray. Any excess over-spray is trimmed off and recycled. Wall Spray is an excellent air sealant and has a higher R-Value than traditional rolled insulation. Kousma Insulation recommends adding the highest R-Value that a ceiling or wall will allow. Although Fiberglass can be air penetrable and less effective than cellulose, there are times when it is practical. 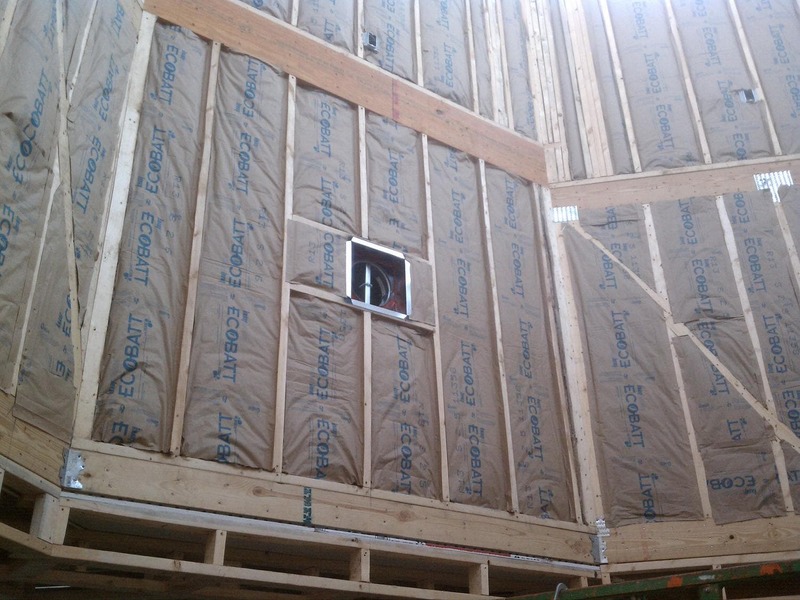 When combined with an effective air barrier the system together is very effective. Air Sealing is the process of sealing bypass ducts in the pressure boundary and along the thermal envelope to prevent air leakage. Whether you’re just beginning the process or already have some ideas in mind, let’s talk about your project.